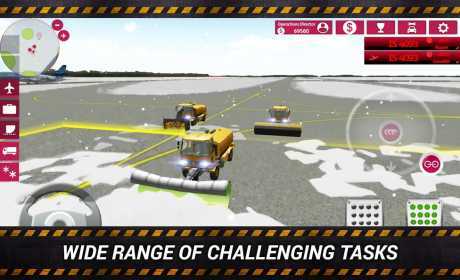 Become the hero of the taxiway and step into the shoes of an airport employee in Airport Simulator 2. Experience exciting and varied tasks in the field of aircraft handling at a major international airport and take control of high-powered aircraft tractors, de-icing vehicles, and many more! 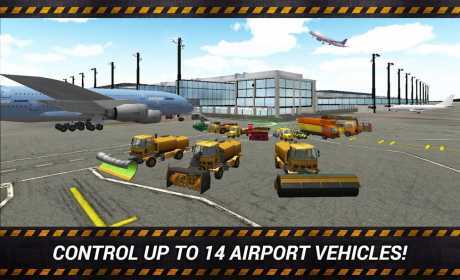 Airport Simulator 2 features a total of five popular aircraft types and 14 different vehicles, offering a huge range of different tasks on the apron and taxiway. Make sure that planes are refueled and boarded while also taking care of catering and baggage and cargo transport. Navigate airplanes to their parking positions with the aid of the follow-me car and get behind the wheel of the shuttle bus to transport passengers. Guide the ground power unit to the required position, prepare the passenger stair truck or jet bridge, and much more. When the weather starts to get cold, your skills in ice and snow removal will be put to the test. 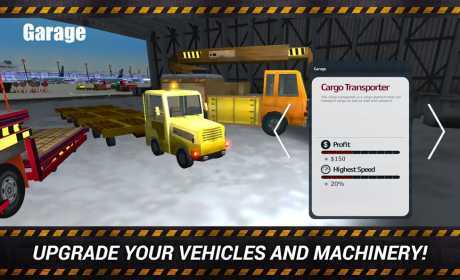 Airport Simulator 2 also features an entire fleet of vehicles.